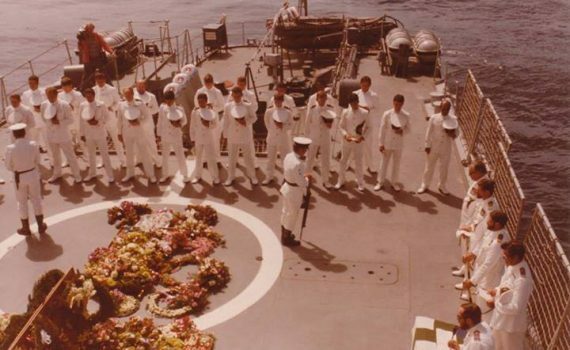 Remembering the South African Navy Frigate, SAS President Kruger. The SAS President Kruger was a frigate of the South African Navy. 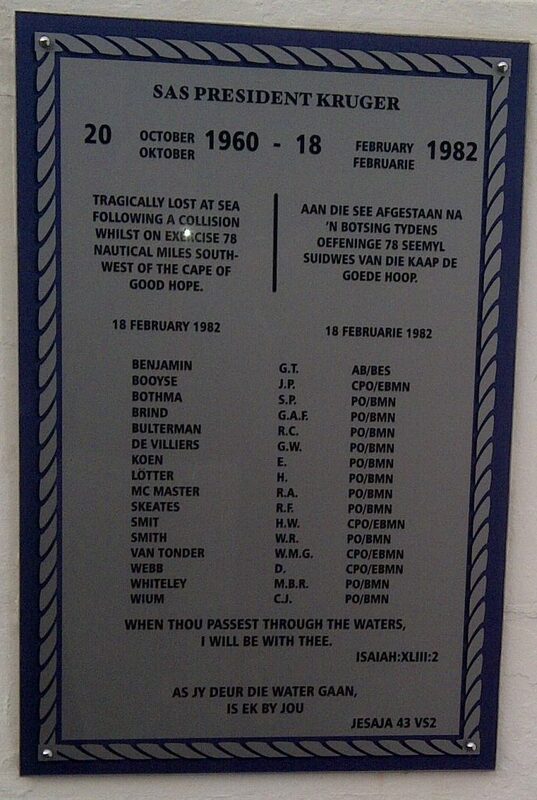 She sank in 1982 with the loss of 16 lives on the 18th February 1982.